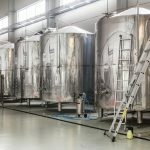 Our Step by Step approach to building your bespoke stainless steel tanks. 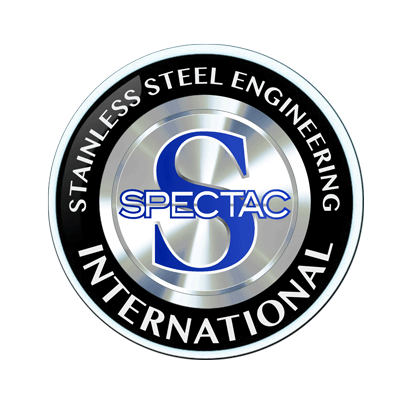 Building a bespoke and tailored stainless steel vessel to specific client requirements is what Spectac International excel at. 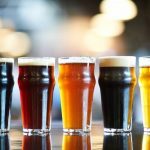 We have years of experience that we bring to each any every project to ensure that your tanks and vessels are built to your exact requirements, on time and within budget. Our experienced step by step approach is outlined in this informative info-graph, to give insight into each of the steps in the process from initial client enquiry to project management, design and production. While this info-graph highlights the production process of a typical storage tank, we can facilitate the manufacture of any type of stainless steel vessel, from mash tuns, lauter tuns, blending vessels, brewery tanks, clean in place vessels, fermentation vessels, bio reactors, aseptic vessels, chemical processing tanks, mixing vessels and process vessels. To download the info-graph on our Step by Step Approach to Building a Stainless Steel Storage Tank click here. Contact us today to find out more about how we can help.